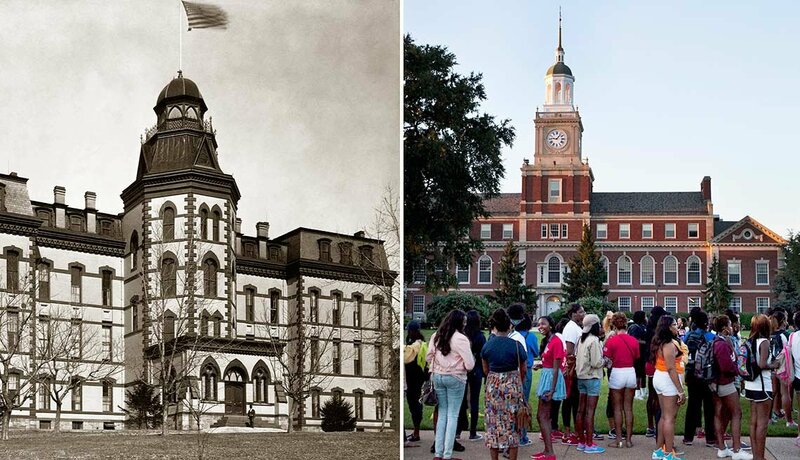 Historically black colleges and universities were established after the Civil War. 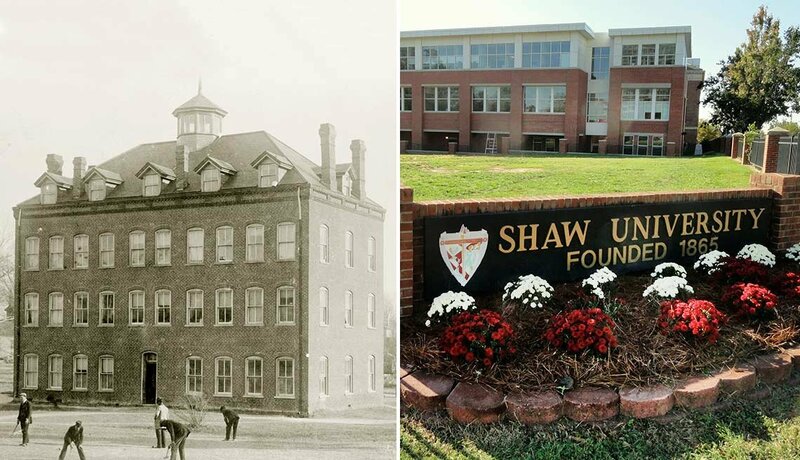 The first and oldest is Shaw University in Raleigh, N.C., founded in 1865. Now there are 107 HBCUs designated by the U.S. Department of Education. Each enrolls students of all races, and U.S. News & World Report ranked 72 of them among the best colleges for 2016 . Here’s a look at the magazine’s top 10. 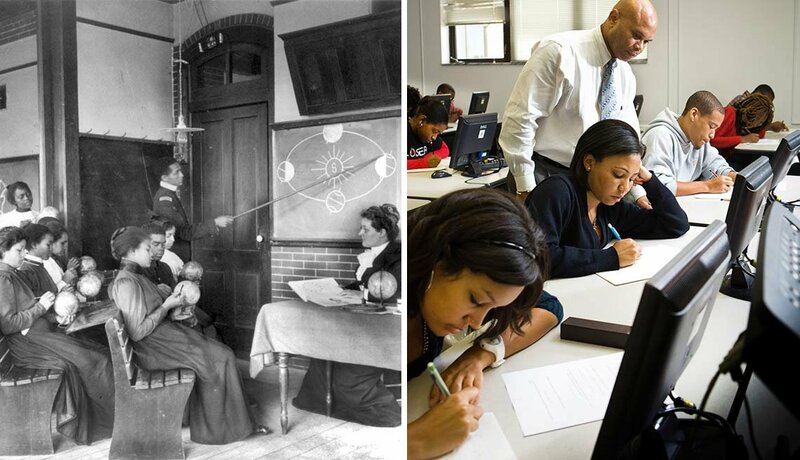 Founded in 1881 as Atlanta Baptist Female Seminary, the school became Spelman College in 1924. 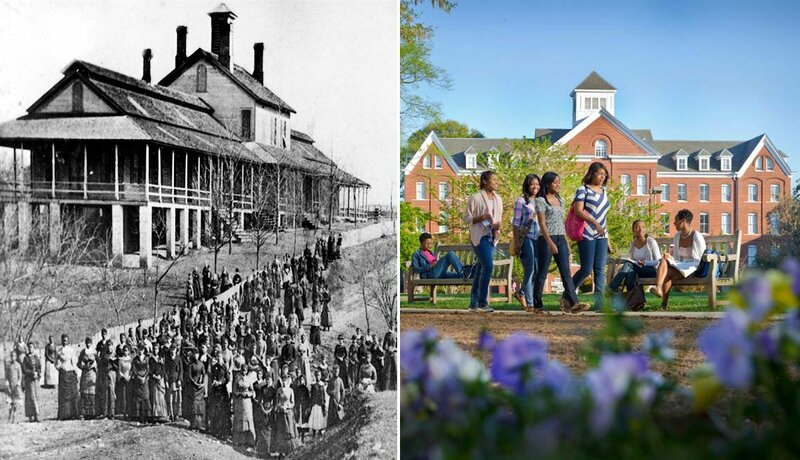 The four-year, private, liberal arts college in Georgia is the oldest HBCU for women in America. Spelman’s graduation rate is also the highest among all HBCUs. A notable alumna is the Rev. Bernice King (class of 1986), daughter of Martin Luther King Jr.
2. Howard University, Washington, D.C. Established in 1867, Howard is a private, coed, federally chartered, nonsectarian HBCU. It is classified as a research university and offers more than 120 areas of study through 13 schools and colleges. Howard also offers master’s and Ph.D. programs in more than 30 disciplines and 100 specializations. One famous alumna is Nobel Prize- and Pulitzer Prize-winning novelist Toni Morrison (class of 1953). 3. Hampton University, Hampton, Va.
Congregational and Presbyterian ministers founded the Hampton Normal and Agricultural Institute in 1868. The campus was established on a former plantation and signified freedom to former slaves. The 250-acre campus became Hampton University when it was accredited in 1984. It is private and coed, with 48 baccalaureate programs, 23 master’s programs and eight doctorate programs. Booker T. Washington (class of 1875) was a renowned alumnus. 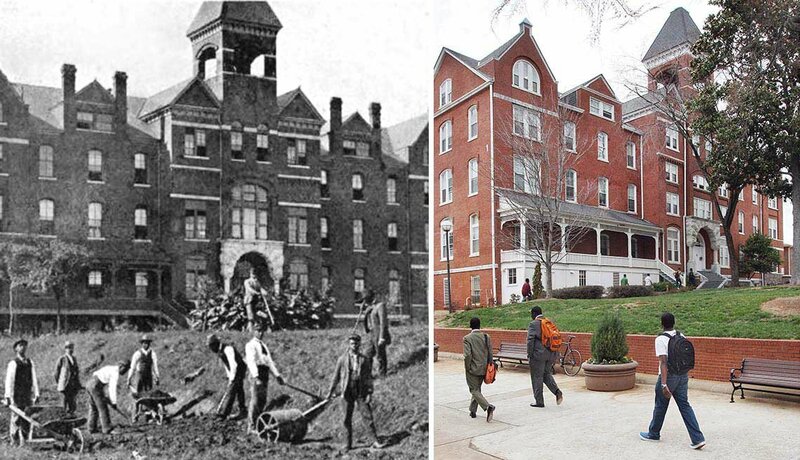 Located on a 66-acre campus, Morehouse is a private, all-male, liberal arts college. Established in 1867, it is one of only three nonreligious, four-year, all-male colleges in the United States. Morehouse is also one of two HBCUs to produce Rhodes Scholars. Martin Luther King Jr. (class of 1948) was an esteemed alumnus. 5. Tuskegee University, Tuskegee, Ala.
Tuskegee University is a coed, independent institution focused on liberal arts, science and technical areas of study. 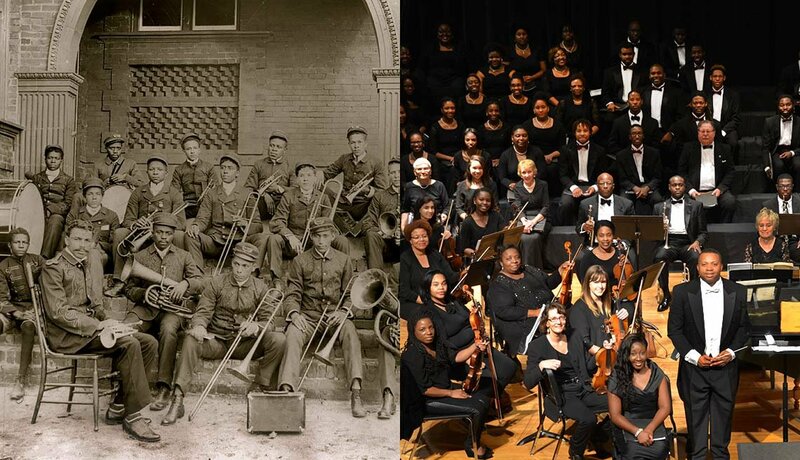 Founded by Booker T. Washington in 1881, it is the first HBCU designated as a National Historic Site. 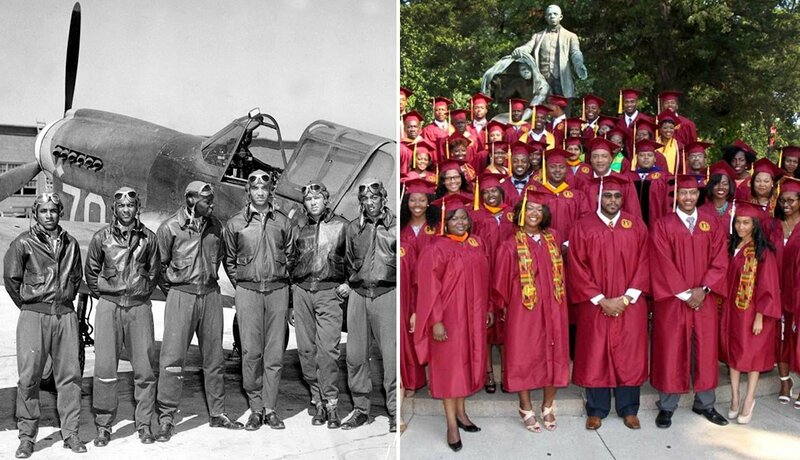 The university also functioned as a training facility for the renowned Tuskegee Airmen during World War II. A well-known alumnus is Tom Joyner (class of 1971), a syndicated radio host with more than 8 million listeners each week. 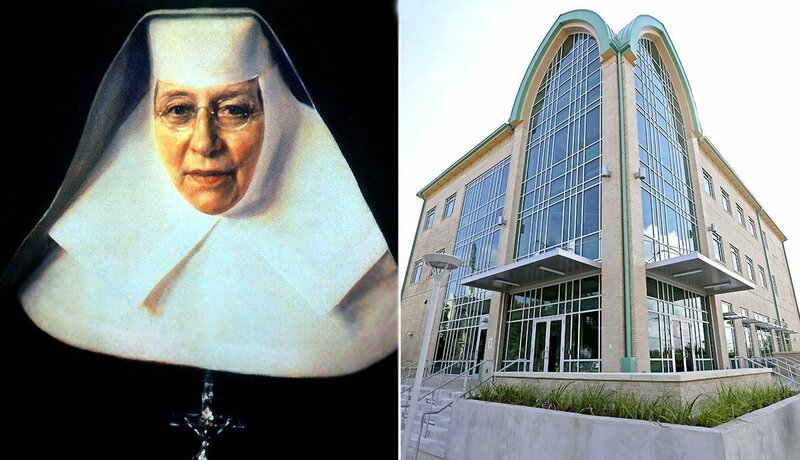 St. Katharine Drexel and the Sisters of the Blessed Sacrament established Xavier University in 1915. 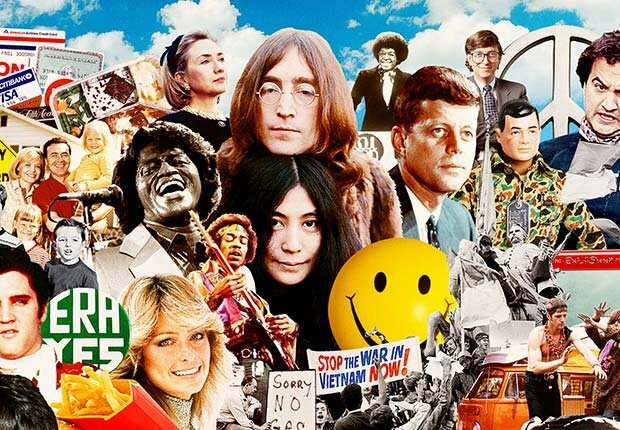 The private, coed, liberal arts institution is the only HBCU of Roman Catholic origin. Its 190-acre campus suffered major damage under 4 feet of water after Hurricane Katrina hit on Aug. 29, 2005, but was restored and reopened five months later. Retired four-star Air Force Gen. Bernard P. Randolph (class of 1954) is a notable alumnus. In 1866, leaders of the New York-based American Missionary Association founded the Fisk Free Colored School in Tennessee. It was renamed Fisk University, with accreditation, in 1930. More African American graduates of Fisk have gone on to earn doctorates in the natural sciences than any other institution in the United States. Fisk is also listed on the National Register of Historic Places. The journalist, educator and civil rights activist W.E.B. 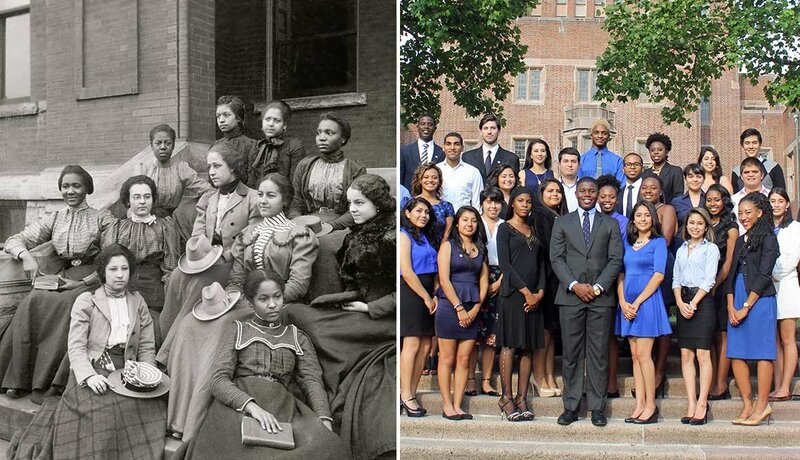 Du Bois (class of 1888) was a famous alumnus. 8. Claflin University, Orangeburg, S.C.
Northern Methodist missionaries founded Claflin University in 1869. Established to educate freedmen and their children, it is a private, coed, liberal arts institution. Today, the 46-acre campus offers 35 undergraduate degrees, two graduate degrees and continuing education programs. A renowned alumna was Gloria Blackwell (class of 1953), a civil rights activist and professor. 9. North Carolina A&T State University, Greensboro, N.C. 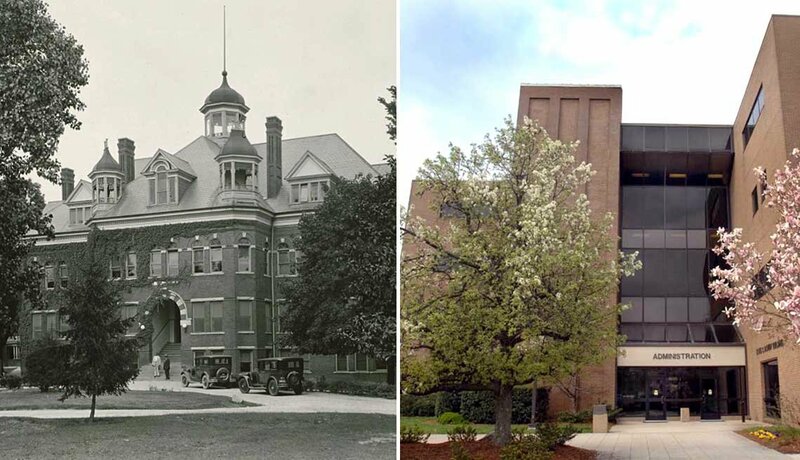 Founded in 1891, it was first called the Agricultural and Mechanical College for the Colored Race. The public, coed research university includes a 600-acre working farm. Initial courses were in agriculture, horticulture, English and mathematics. Today the university offers 177 undergraduate degrees, 30 master’s degrees and nine doctorate degrees. Physicist and NASA astronaut Ronald McNair (class of 1971), who died in the Challenger space shuttle explosion in 1986, was an esteemed alumnus. 10. Florida A&M University, Tallahassee, Fla. 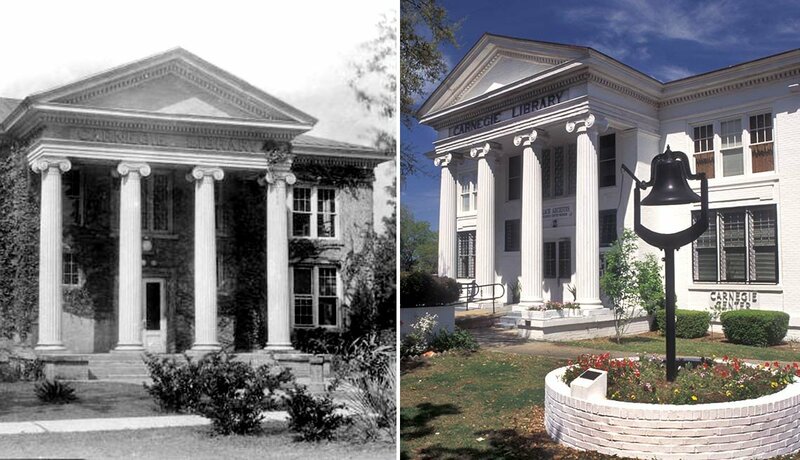 The public, coed Florida Agricultural and Mechanical University was called the State Normal College for Colored Students when it was established in 1887. Based on enrollment of more than 11,000, FAMU is one of the largest HBCUs in the country. Its most popular undergraduate programs are business administration, biology, criminal justice and allied health. Althea Gibson (class of 1953), the world champion tennis player and professional golfer, was a well-known alumna.